My season began with the sound of silence in the woods. The silence would continue for the first two weeks in both Louisiana & Mississippi. 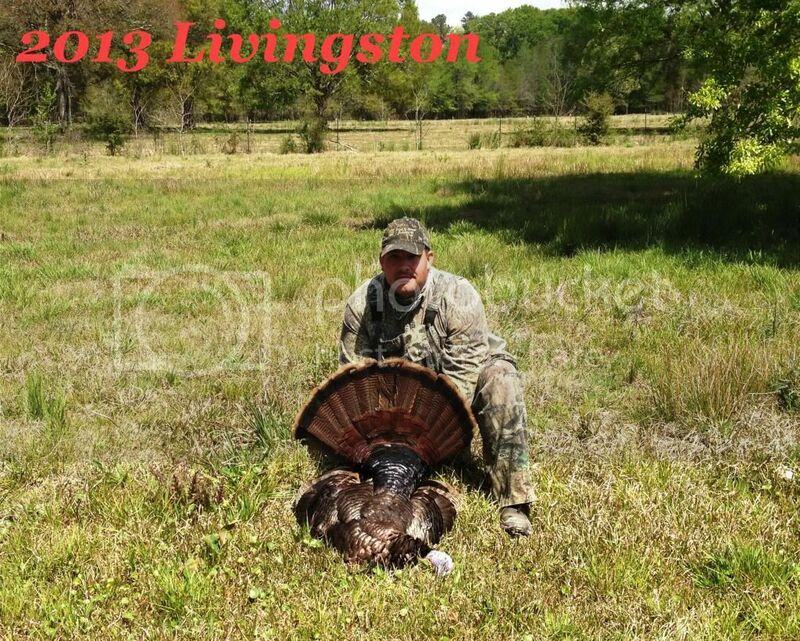 By far the coldest turkey season we have had in Louisiana & Mississippi since I can remember. The first two birds that I took were in my hometown of Livingston, La and were taken mid day after being called to all morning by other hunters. Not implicating that I am a better hunter than anyone but you all know how it is to have five people in the same block of woods hammering on box calls all morning. The birds died due to patience and soft calling. After taking the second bird in Livingston, La I observed that his beard was multi-colored due to a disease on his beard. I had seen this disease before on other turkeys but never in the middle of the beard (see attached photo). 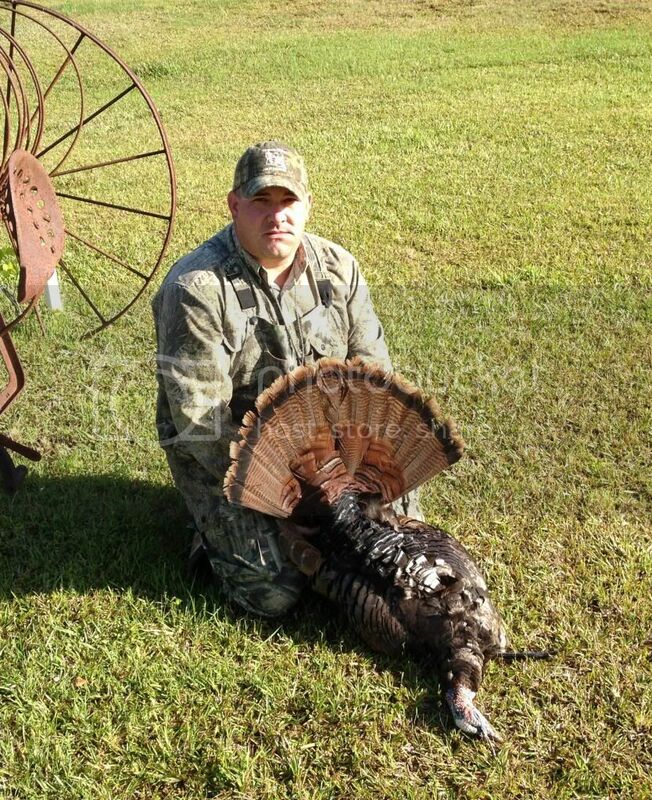 The third bird taken was killed in Amite County Mississippi and was text book which I might add rarely ever happens! As a turkey hunter in my youth I use to try a compete turkey hunting against everyone I knew. As I am older now I have come to realize it's really only between me & the bird. Sometimes I beat them and a lot times they beat me! The empty mornings when you don't kill but you chase a gobbling bird half the day is what fuels this addiction. Hope next year is a little more exciting but I am just blessed to have the ability and freedom to chase theses birds that drives us crazy year after year. Congrats. on some nice birds and join the crowd we are all hooked for life. Congrats on some fine birds. If you click on the bottom link on photobucket, the pics will be displayed in your thread instead of a different tab.